Plague, Inc. is probably one of the darkest games, I have ever played. The objective: destroy mankind by infecting it with some deadly disease. It’s all in good fun, of course, but it also shows how weak we really are, us humans. The right combination of factors, and boom! – we’re dead. The trick to destroying humanity, is to sneak in under the radar, becoming highly infectious without causing too much harm. Then, at the last minute, crank up the deadliness and watch humanity crumble. 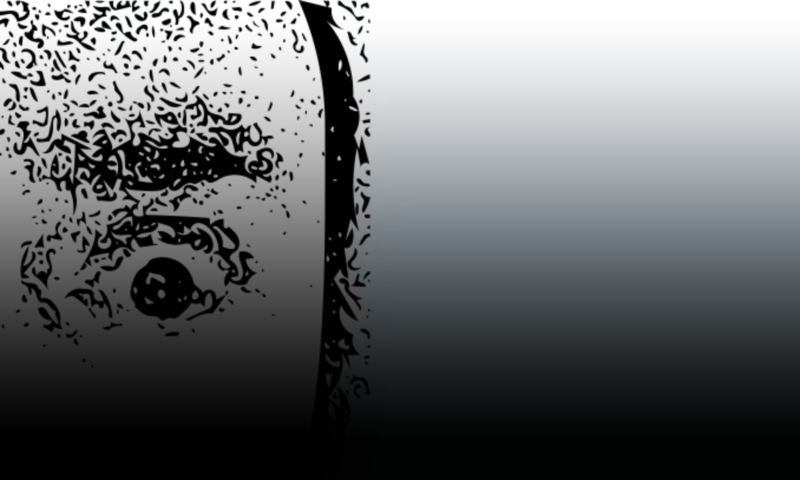 Each type of threat has its own additional strengths and challenges, but the general rule still applies: the longer you can go undetected, the easier your end game will be. You have to maintain a balance, so you don’t become too deadly, too soon, killing off the infected people before they have a chance to infect others. And if you take too long, humanity will work together to find a cure, and you won’t get to watch everyone die at all. 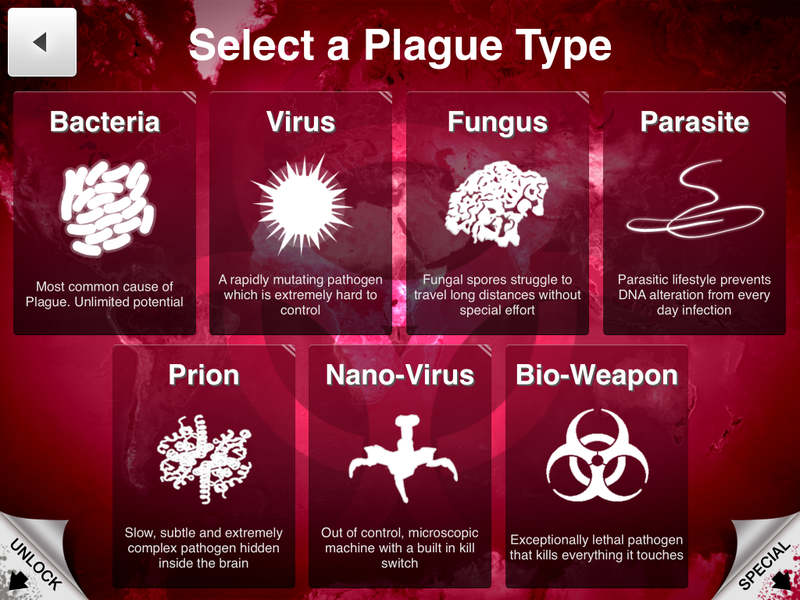 It’s fun to play around with different combinations of symptoms and transmission combinations, and if you need even more challenge, it also comes with specific scenarios to try out (want to play as the black plague? Here’s your chance!) and experiment with. 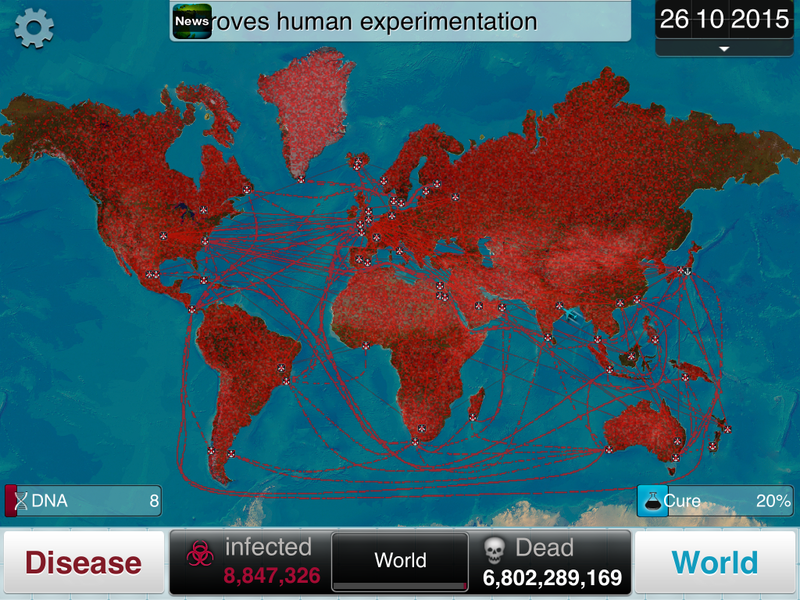 Plague, Inc. immediately drew me in with its fast pace and sheer fun. I like destroying the world, it turns out. At least in a video game. It’s the go to game on my tablet, when I have about 20-30 minutes to kill.